MOVING to: Renown Medical Group – Breastfeeding Medicine 901 E. 2nd Street, Suite 201 Reno, NV 89502 Still committed to helping mothers achieve success in their breastfeeding goals, whatever they may be. 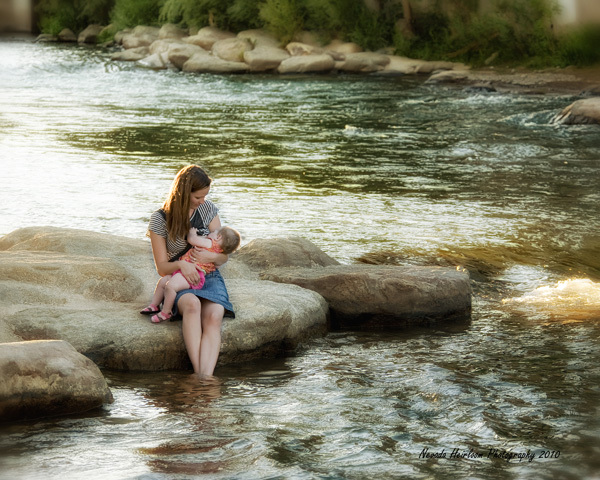 Breastfeeding Medicine combines lactation and medicine to meet the needs of families desiring to breastfeed. Now we can provide comprehensive support to breastfeeding families. Mothers are rightfully concerned about their milk supply, their baby’s growth, disposition and their own ability to painlessly nourish their baby. This evidence-based center builds on both tried-and-true methods coupled with the latest research to empower moms and their families to nourish and nurture their babies throughout their breastfeeding years. Although breastfeeding is portrayed as natural and mother-infant feeding seems intuitive, it is a learned behavior that can require guidance, confidence building and fine tuning. Robin’s lactation practice grew out of a strong desire to understand the science underlying breastfeeding and lactation in an effort to find solutions for her clients’ difficulties. With Breastfeeding Medicine, parents like you will be provided with expert guidance, skills and information in meeting your breastfeeding goals. Each family is unique, and you’ll be worked with closely to develop a customized plan that will transform your breastfeeding experience and ultimately, your life long bond. Call for an appointment or visit us at one of our three Breastfeeding Circles each week. Always mindful of the incredible trust and confidence given to me in working with peoples biggest investment.